Rock salt is still the best way to keep our roads clear of ice and in turn driving the economy forward; here we tell you why. As we go deeper into autumn, temperatures continue to decline bringing the usual scaremongering headlines about upcoming snowfalls and blizzards. Just recently, the Met Office warned that temperatures could plummet to -10 degrees between now and Christmas due to the descend of an icy polar vortex; bringing the biggest freeze seen in 35 years and added dangers for drivers. The good news is that preparing our roads and motorways for extreme weather is not rocket science nor excruciatingly costly for the economy; research has shown that despite being a multi-million pound operation, using rock salt to de-ice our road network is very cost effective as for every £1 spent, £8 is saved. 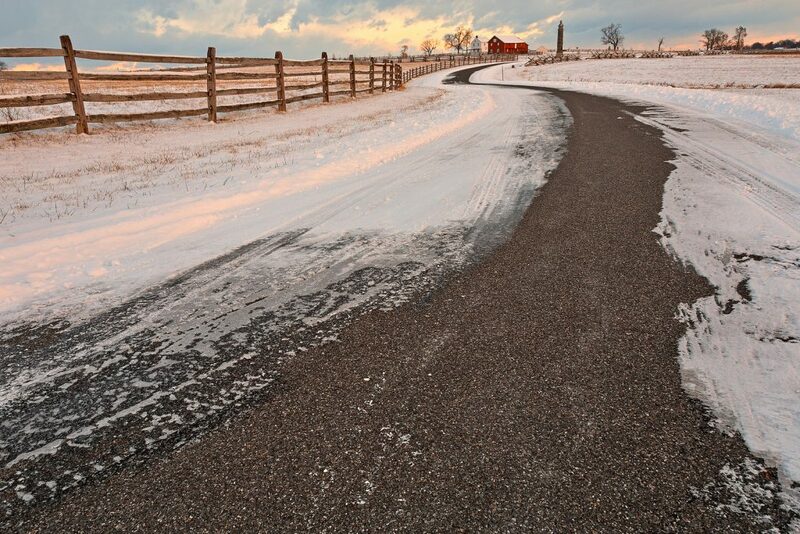 Apart from being profitable, de-icing our roads and pavements with rock salt is also environmentally friendly. In the UK, rock salt comes from three mines of ancient underground salt deposits which are situated in Cleveland, County Antrim and Winsford. These mines provide up to 2 million tons of salt each year and their salt reserves are sufficient to meet demand and help us keep our roads ice-free for several centuries. Also, as a non-toxic mineral, once used, rock salt can be disposed of through natural processes, causing no harm to the environment. But the way that rock salt helps our economy and improves our lives during winter is not just by getting rid of ice and snow; rock salt also helps increasing driving safety during the winter as its large granules provide traction for tyres on icy surfaces, reducing the risk of skidding, preventing accidents and therefore, lessening the burden on the NHS. As a result, our country is up and running as usual and services such as delivery and transport can be delivered without inconvenience or delays. Who would have thought that salt could have such an impact on our economy? We have said it before and we say it again, salt is a miracle mineral that can be used for many things apart from de-icing and seasoning; it is a great cleaning agent and can even power electricity.